Approximately 70% of the ITP patients responded to high dose of intravenous immunoglobulin. The 2011 ASH guidelines recommend an initial dose of 1 g/kg as a one-time dose. This dosage may be repeated if necessary. The EU recommendations described that adult ITP patients at high risk of bleeding or prior to surgery to correct the platelet count should be indicated for the administration of intravenous immunoglobulin. Adverse events with intravenous immunoglobulin are common, but generally acceptable. 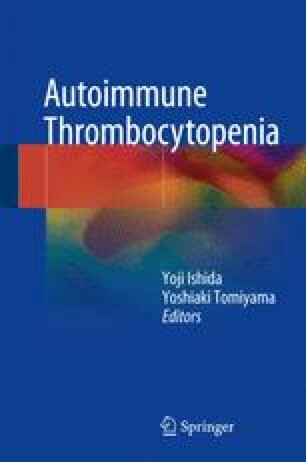 High doses of immunoglobulin are thought to be involved in the Fc receptor blockade of macrophages in the reticuloendothelial system. Several other mechanisms were elucidated.